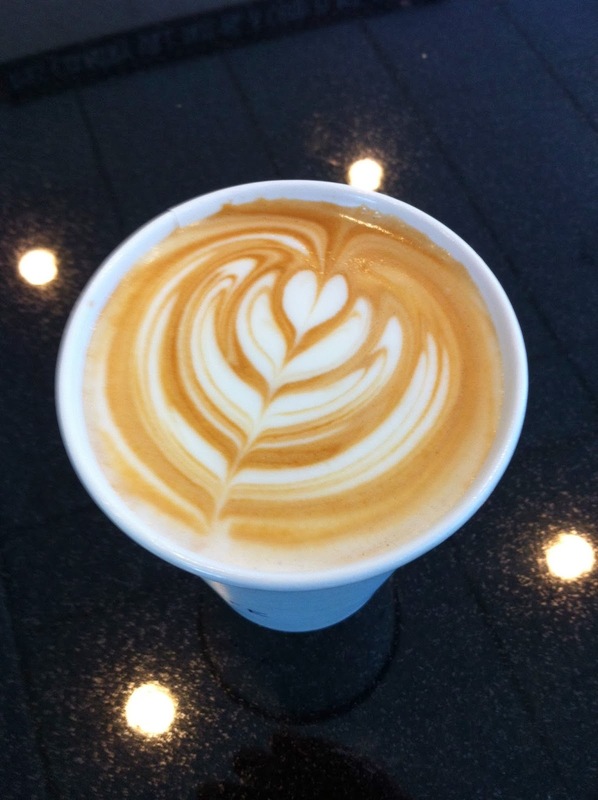 Blue State Coffee Latte Throwdowns: Round #59 - Winner! Congratulations (again) to Alice Nicholls! She poured this beautiful tulip while working at our 320 Congress store in New Haven. Gorgeous symmetry, definition, and technique. Way to go Alice!